With 2014 half way through I’d thought I’d give an update on my year so far, which has seen me take on a new role with Fantasy Football Scout, help discover new talent for the Glastonbury Festival and interview care leavers. At the end of 2013 I was promoted by regular client Fantasy Football Scout from community manager to managing editor. In addition to managing the website’s large community, who post more than 10,000 comments a day, I took on more behind the scenes tasks ensuring the site’s regular features and tools are kept up to date. My new role has also seen me take on a greater role boosting the website’s social media presence as well as a regular guest spot on its podcast. 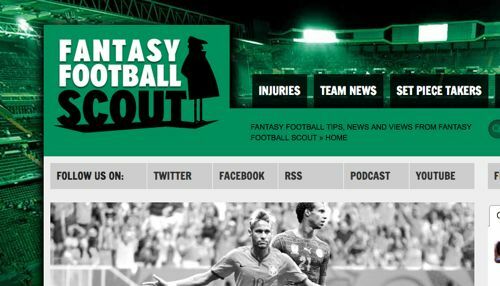 My Fantasy Football Scout role takes up around half my week with the rest of my time available for feature and news writing. This year I’ve written articles for a number of regular clients including Charity Times and Children and Young People Now. 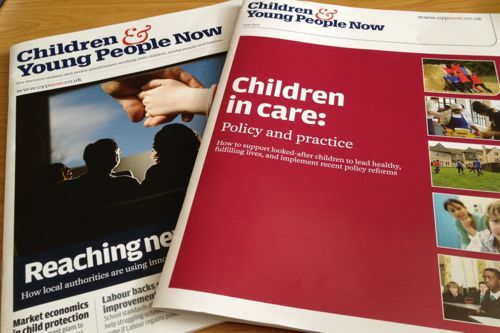 This has included a series of features for Children and Young People Now’s annual care supplement, looking at latest trends in children’s care and interviewing care leavers about their often harrowing experiences. 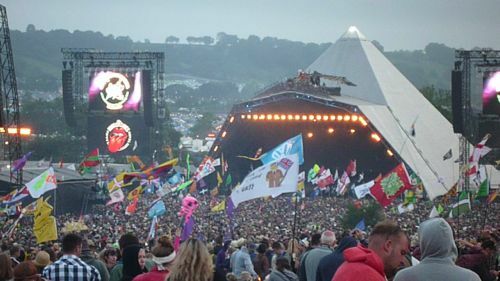 This month also sees me take my regular trip to the Glastonbury Festival for the Neon Filler music website, which I edit. As a judge for the event’s Emerging Talent competition I was fortunate enough to be able to attend this year’s event for the third time since 2011. As with 2013 I aim to take advantage of living within eight miles of the festival site by cycling in each day.